FRYERS There are 63 products. We sell commercial kitchen counter top fryers, freestanding fryers and fryers for food manufacturing up to 170 litres of capacity. Please check our selection. 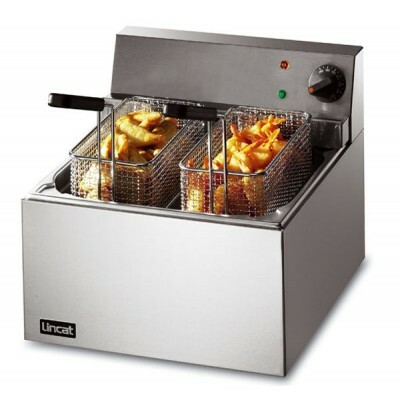 Table top electric fryer with 6ltr oil tank and one basket. 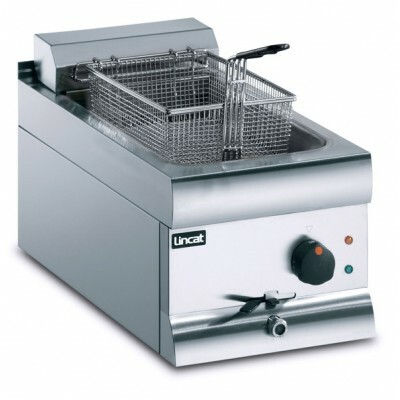 Table top electric fryer with 4ltr oil tank and one basket. 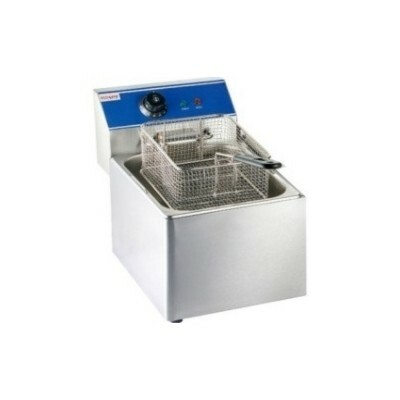 Table top electric fryer with 2.5ltr oil tank and one basket. 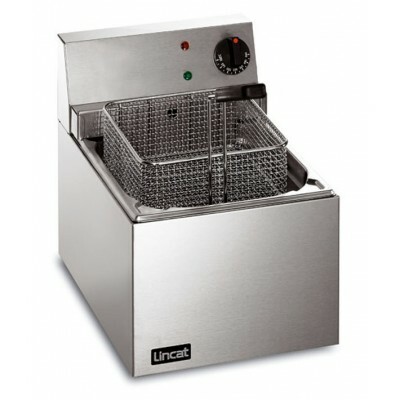 Table top electric fryer with 8ltr oil tank and one basket. 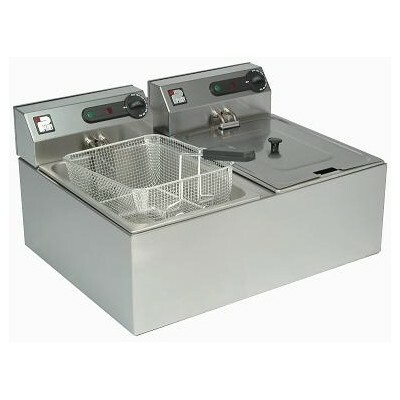 Table top electric fryer with 2x6ltr oil tank and 2 baskets. 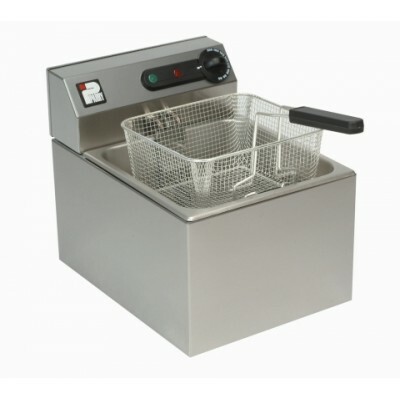 Table top electric fryer with 4ltr oil tank and two baskets. Table top electric fryer with 4.6ltr oil tank and one basket. 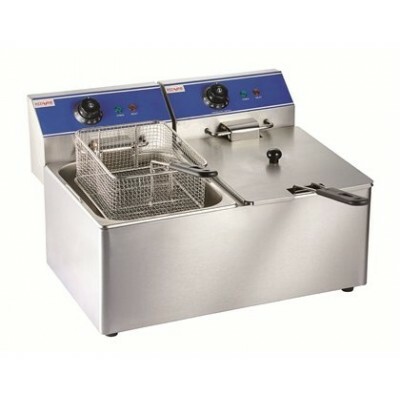 Table top electric fryer with 2x8ltr oil tank and 2 baskets. 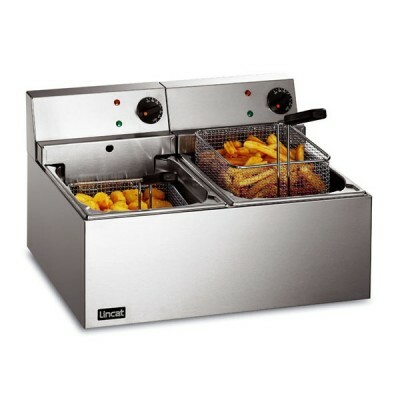 Table top electric fryer with 2x4ltr oil twin tank and two baskets. 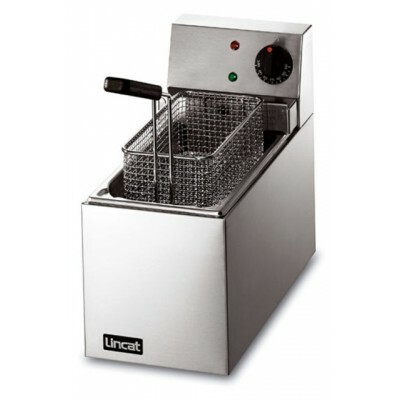 Table top electric fryer with 9ltr oil tank and one basket. 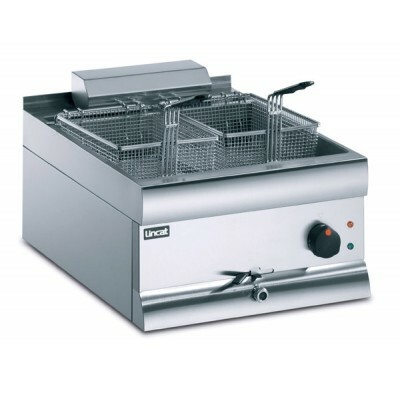 Table top electric fryer with 2x4.6ltr oil tank and two baskets. Free standing electric fryer with 9ltr oil tank, front mounted controls ensure safe working practice, hinging element with safety cut-out provides easy access to tank for cleaning. 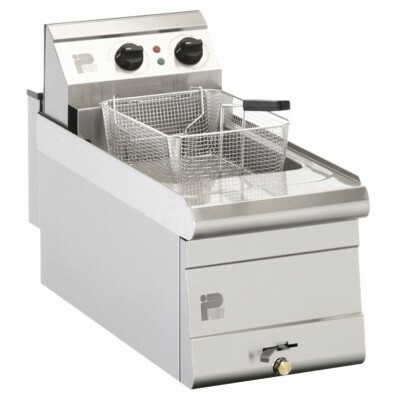 Table top electric fryer with 15ltr oil tank and two baskets. 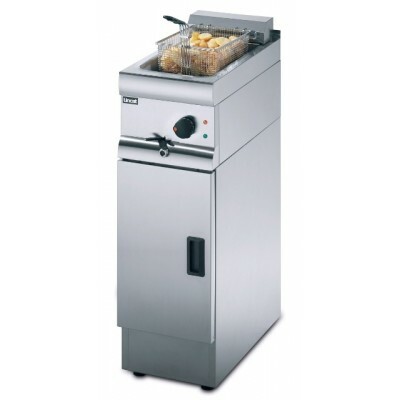 Table top electric fryer with 2x6ltr oil tank and two baskets.